I have one pointy ear and one round ear. Pen. Not a bad nickname for a writer. Better than ‘Keyboard’. Hmm … such a fun question … I’m trying to choose between being burnt to death or watching a loved one’s hot air balloon explode. But for the sake of a jovial interview, I’ll go with touching a slug. I like to rhyme most of the time. Not always. Persistent, playful, purposeful, penniless and (most exciting) published. Since I was little I always wanted to be positive like Pollyanna. This question’s too easy—30 AD. I’ve always thought it would be amazing to meet Jesus in person, hear him speak, see him healing people and all the other miraculous things he did. The greatest influence on my writing is my writers’ group. Without them I would have given up long ago. I pay a lot of attention to what they think works and changes they suggest in my stories. I wanted fun Christian books to read at my church playgroup and had an idea for one. I didn’t know how to get it published, so I went to a ‘Writing for Children’ course and was soon addicted. Squelch. Obviously, it’s just so squelchy. And it gets better if you keep saying it—squelch, squelch, squelch. I read the Bible every day, so that’s an easy choice. But what if I choose one with tiny print? It would be so small that I could choose a second book, right? I never get tired of Anne of Green Gables. 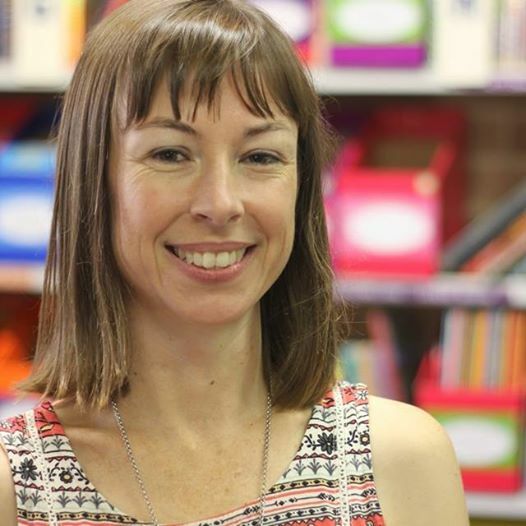 Penny Morrison is an Australian children's author living in Sydney. Her books include several Christian books and resources for children including The Mighty Mighty King Christmas Book and the Dynamites Music program. 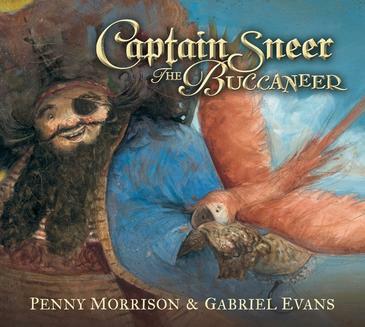 Her latest book is Captain Sneer the Buccaneer, published by Walker Books. Visit Penny Morrison's website for more information about her books and writing.